Jenni Rope (b. 1977) is a versatile artist who also works as a print designer and creator of art books and public artworks. Originally trained as a graphic designer, Rope has designed prints for clients including Marimekko. She is the founder of flipbook publisher Napa Books, and she has created visuals for art and picture books for WSOY, Etana Editions, and Rooftop Press. 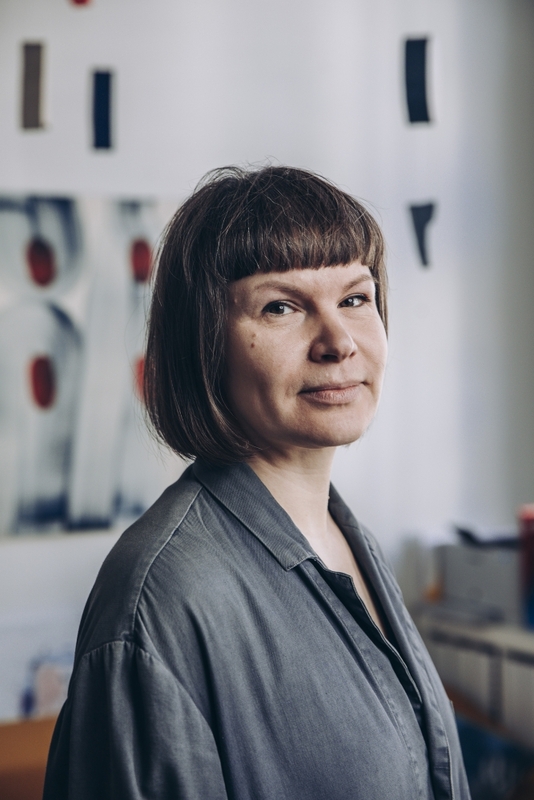 Her public artworks can be viewed at the Helsinki University Library (Kaisa House) and the Kalasatama Health and Wellbeing Center in Helsinki. 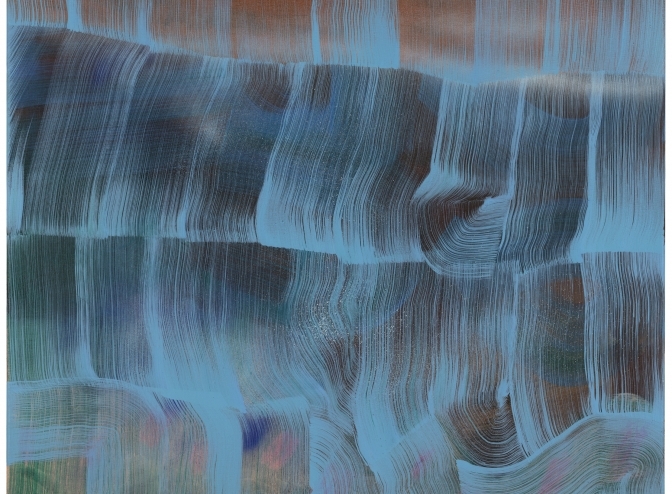 She is the 2016 winner of the Finnish Art Society’s William Thuring Prize.